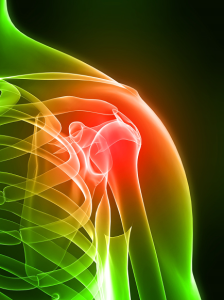 The medical treatment of arthritis, connective tissue diseases, and autoimmune diseases comprise the bulk of rheumatologic medicine. Osteoporosis testing continues to be a major clinic priority. Our staff provides the most current treatment protocols in the treatment of osteoporosis, arthritis and connective tissue diseases. Download Rheumatology Associates Personal / Family History Form. Download Rheumatology Associates History Form. Download Rheumatology Associates Notice of Privacy Practices.